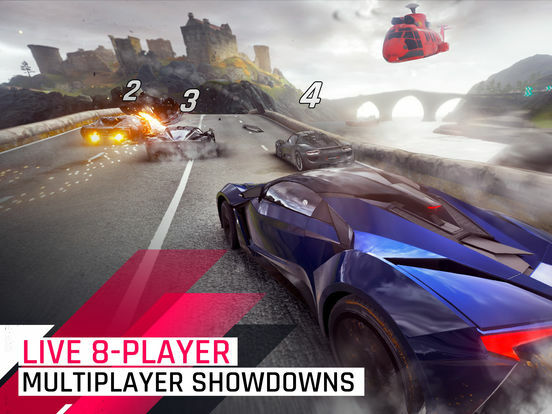 Take on the world’s most fearless drivers and become the next Asphalt Legend – from the creators of Asphalt 8: Airborne. 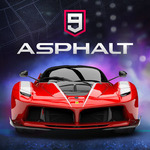 Asphalt 9: Legends features an extensive roster of real hypercars from renowned manufacturers such as Ferrari, Porsche, Lamborghini and W Motors. 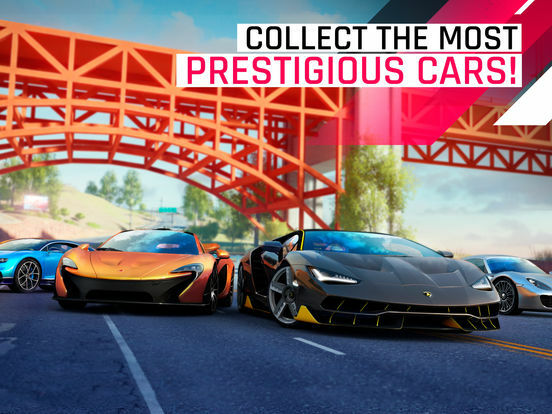 Pick your dream ride and race across spectacular locations around the world. 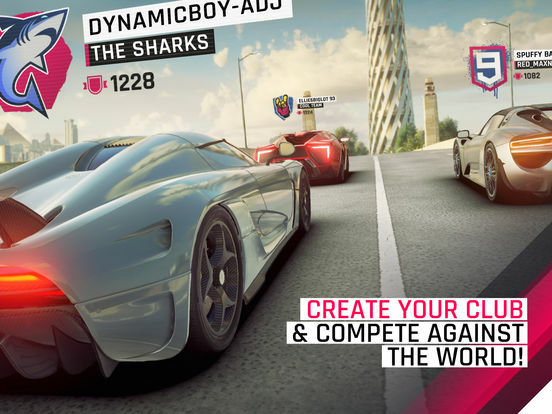 Leave your limits in the dust and become a Legend of the Track! 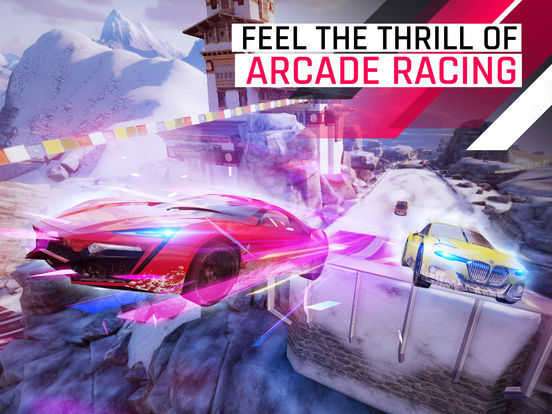 All told, Asphalt 9: Legends offers a lot to like both for devoted fans of the series — of which there are undoubtedly many, given its longevity — and for people simply looking for a new free-to-play game with outstanding production values. 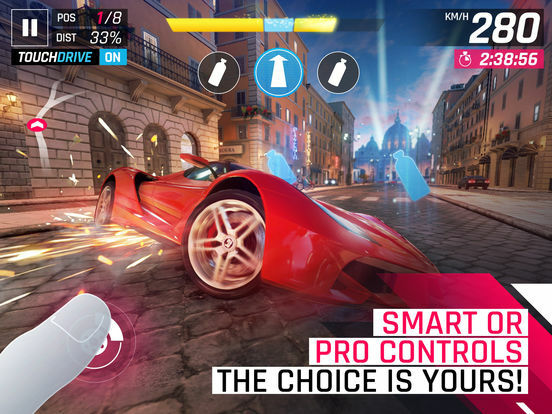 Asphalt 9 offers controls for everyone, fun for everyone, and white-knuckle, cackling-with-laughter crashes for everyone. Un jeu très casual et typé arcade séduisant sur le long terme, avec la possibilité de piloter plus de 50 hypercars superbes assez inaccessibles pour tout un chacun ! Alors allez y, à toute vitesse, vous pouvez passer outre la limitation de vitesse... euh, non, de freemium. Infine possono risultare un po’ fastidiose alcune meccaniche di gioco, come la difficoltà nel raccogliere punti necessari e premi per poter aumentare di livello e sbloccare potenziamenti mantenendo una certa costanza.